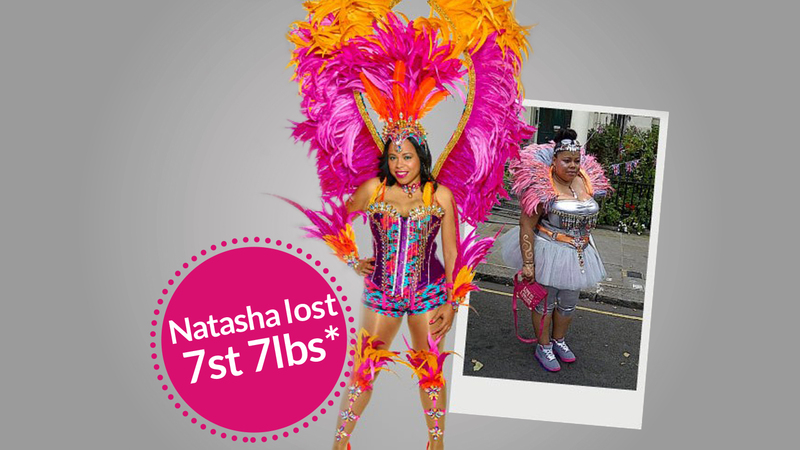 Natasha was a size 22 when she joined LighterLife and even though, being a carnival dancer, she always felt confident with how she looked; her excess weight affected her energy levels. It was beginning to impact on her health. 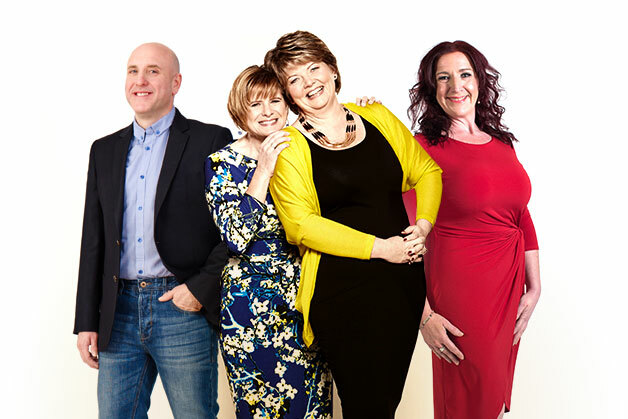 Natasha followed the LighterLife Total Plan and lost over 7st* she has more energy and wears her flamboyant costumes with more pride. 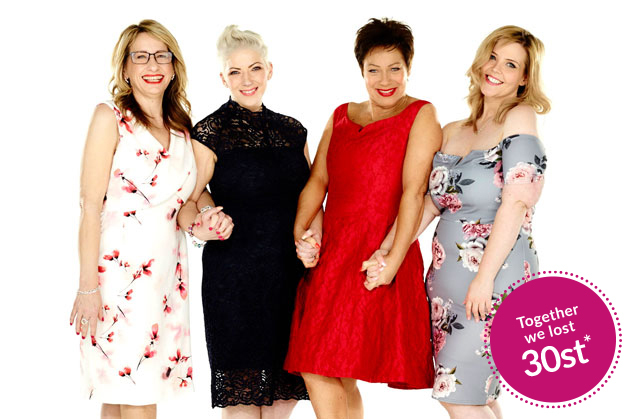 Getting Started – find a LighterLife near you! Two new tasty products are here!